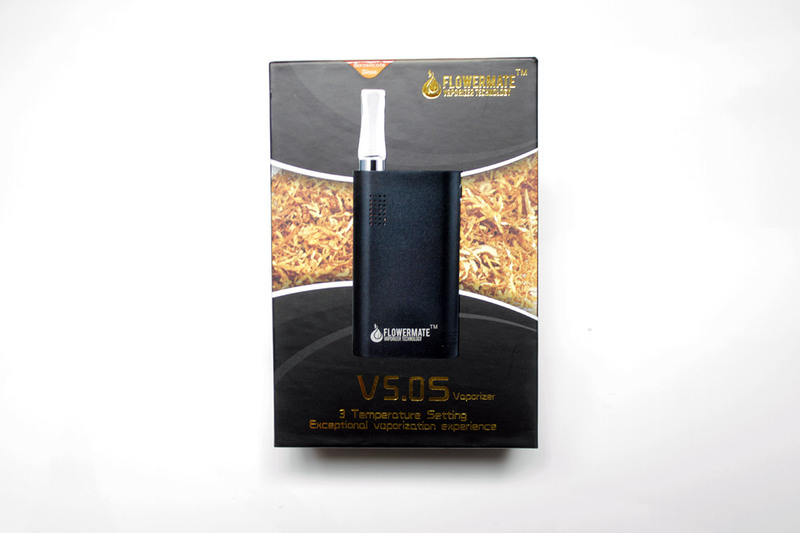 The FlowerMate V5.0S is quite honestly, the best valued vaporizer in the world, and is effectively revolutionizing the portable vaporizer industry as we know it. Thousands of people have already purchased the V5.0S from all across the globe and I don’t see its popularity slowing down any time soon. 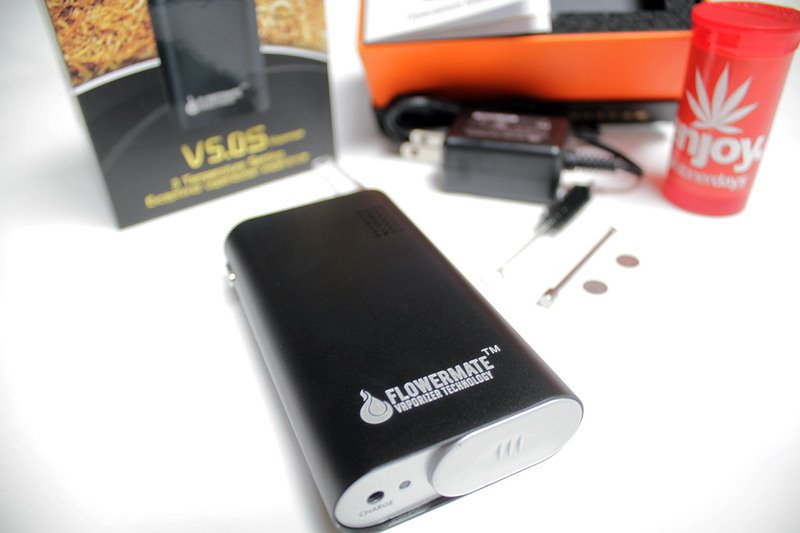 The FlowerMate V5.0S is ruggedly constructed, functions beautifully and is priced at an incredible value. This device is a true symbol of practicality in all aspects of usability, design and value. 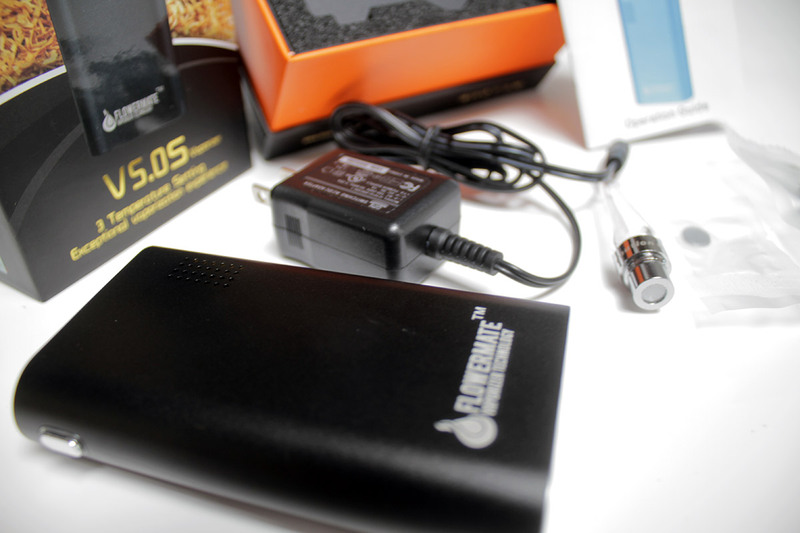 Whether you’re new to vaporizers or looking to upgrade from an older device, I absolutely recommend the FlowerMate V5.0S! 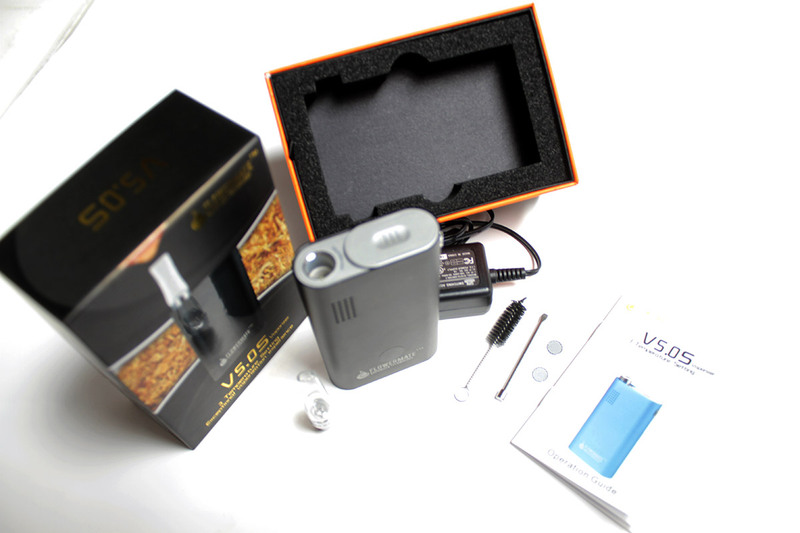 I’ve literally tested and scrutinized every major vaporizer in the industry and can firmly say that this device is revolutionary. 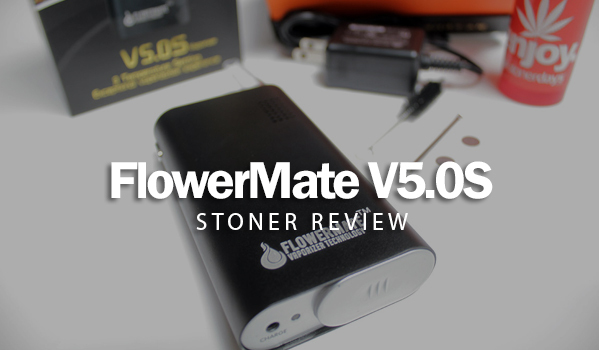 Priced to sell and built to last, the FlowerMate V5.0S is the device I would recommend to my own mother. Enough said.